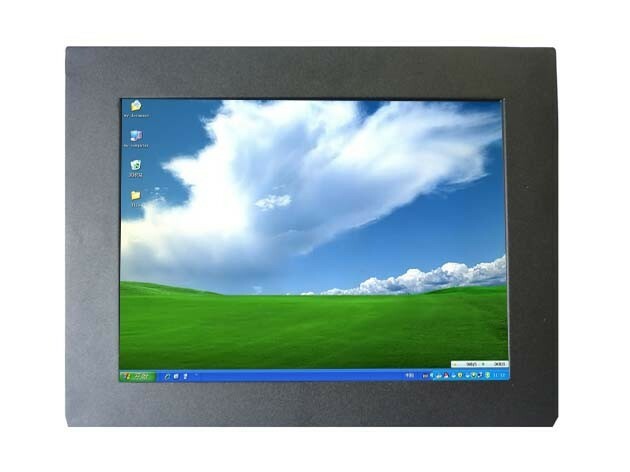 - Multimedia LCD monitor with an open frame design, you can design the front cover according to your exact project. 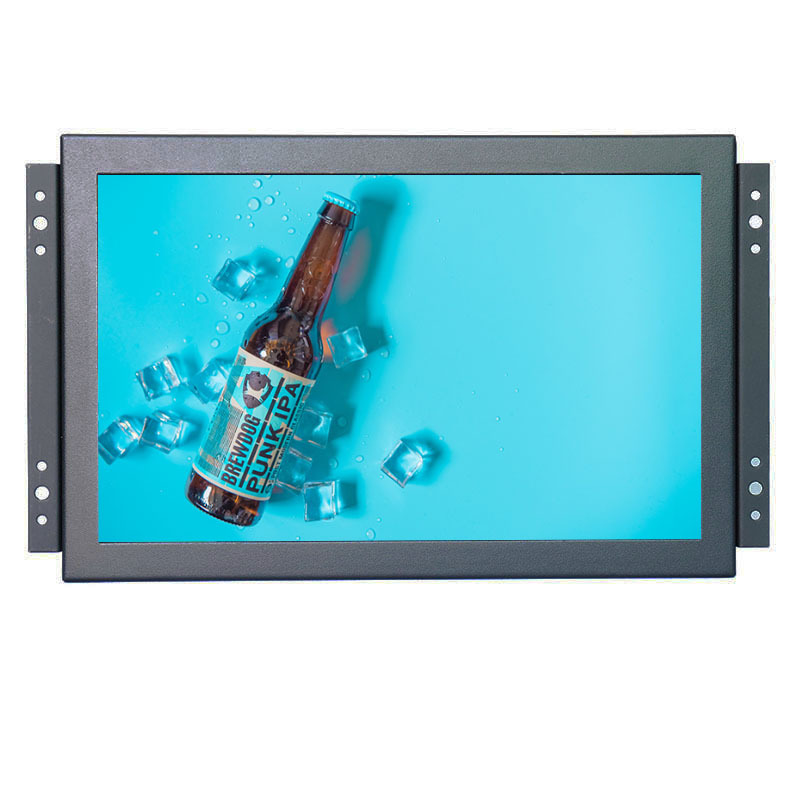 Mostly customers install this open frame player under tables or inside walls or inside their own machines to make full use of its open frame feature perfectly. 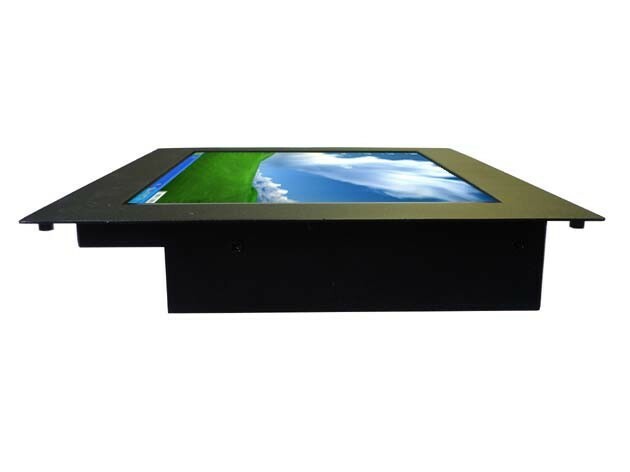 - With slim frame design is available. Embedded PC, use like a computer, freely check information.